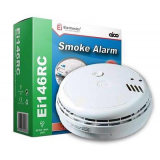 Ei141RC Ionisation Smoke AlarmThe Ei141RC Ionisation Smoke Alarm is a mains powered alarm with a 9V ..
Ei146RC Optical Smoke AlarmThe Ei146RC Optical Smoke Alarm is a mains powered alarm with a 9V Alkali..
Ei161e Ionisation Smoke Alarm from Aico represents the next step in alarm evolution, being built on .. 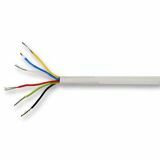 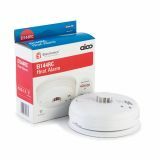 The Ei164e Heat Alarm from Aico represents the next step in alarm evolution, being built on the prov.. 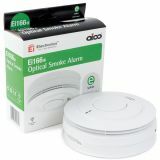 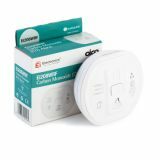 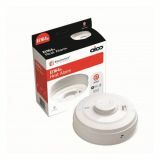 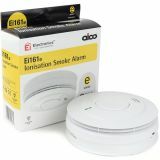 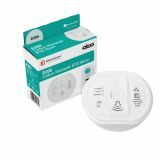 The Ei166e Optical Smoke Alarm from Aico represents the next step in alarm evolution, being built on.. 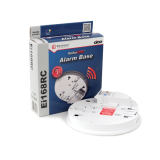 The Ei168RC RadioLINK Base – The Easy Way To Interconnect AlarmsThe Ei168RC RadioLINK Base is an eas..
Ei208 Battery Carbon Monoxide AlarmThe Ei208 Carbon Monoxide Alarm is a standalone battery unit, pow.. 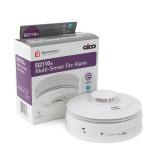 The Ei208WRF Carbon Monoxide Alarm is powered by 10 year life sealed in Lithium cell. 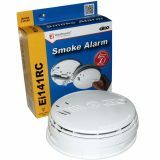 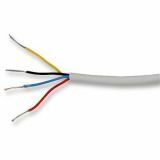 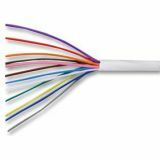 This means you..
Multi Sensor Fire Alarm Ei2110e – an evolution in total fire responseThe new Ei2110e Multi Sensor Fi.. 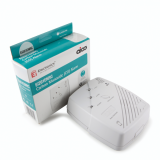 The Ei261ENRC is a mains powered Carbon Monoxide alarm with a rechargeable lithium cell back-up whic..
To BS4737 Part 3 and to BS6360 and BS67464-core signal cables ideal for use with security alarms and..
Ei144RC Heat Alarm The Ei144RC Heat Alarm is a mains powered alarm with a 9V Alkaline battery back-..